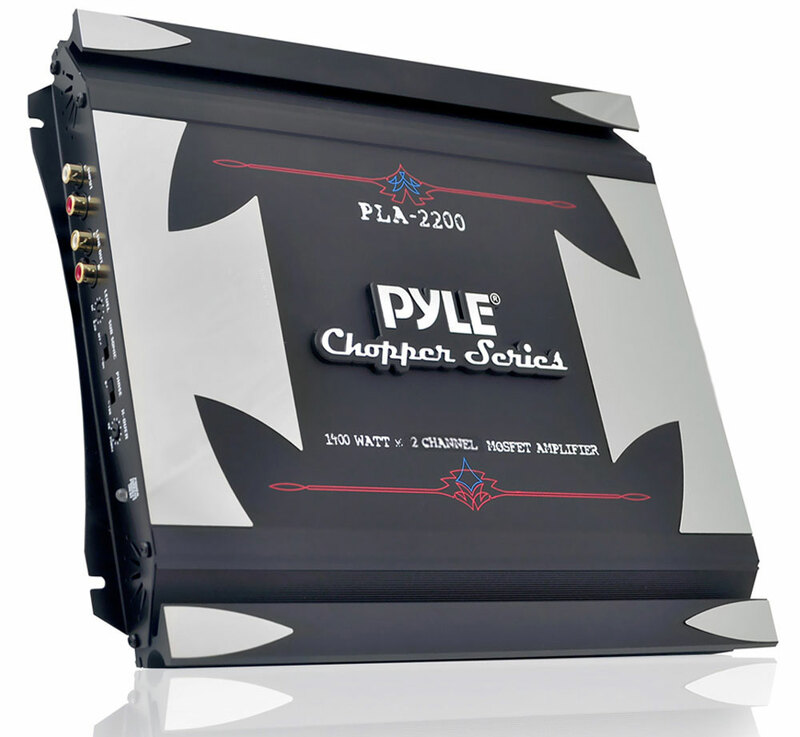 The Pyle Chopper series has been specially designed from the bottom up to provide quality sound in a sturdy form factor. You'll be blasting your tunes and rocking the block with these amps. 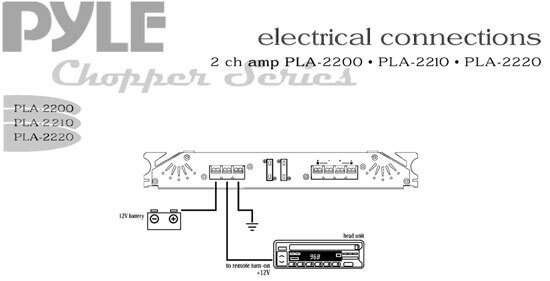 The PLA2200 is a two-channel, 1400-watt bridgeable power amplifier. It's equipped with everything you've come to expect from quality car amplifiers - switchable bass boost, variable gain control, and a configurable electronic crossover network. The RCA ports are gold-plated for eliminating signal loss. A subsonic filter allows low-end interference to be cut, so your speakers will always be delivered the highest quality audio. The MOSFET pulse width modulation power supply allows for a clean, distortion-free signal to your speakers. 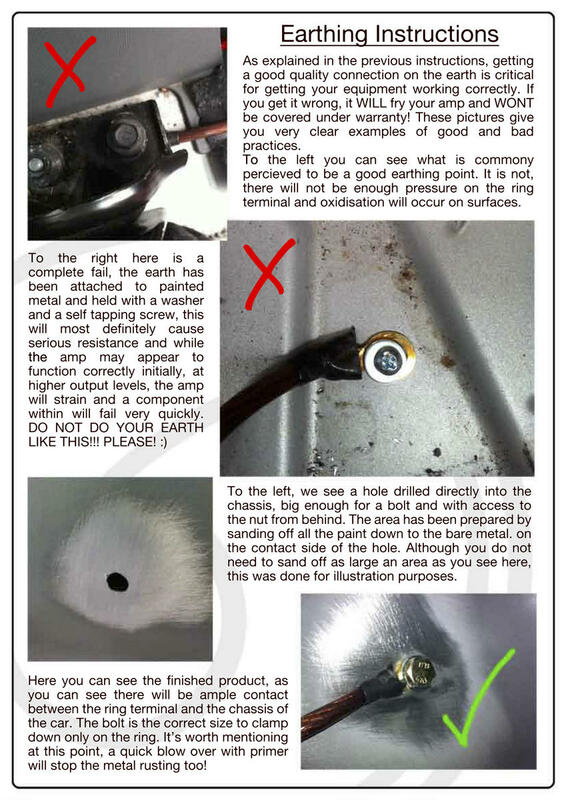 To keep both your car and the amplifier safe, this model is equipped with thermal, overload, and short circuit protection. And this amp's slim size makes installation a breeze - you'll have no trouble finding a spot for this powerful little device. So chop up your tunes and play them for the world with the Pyle Chopper.